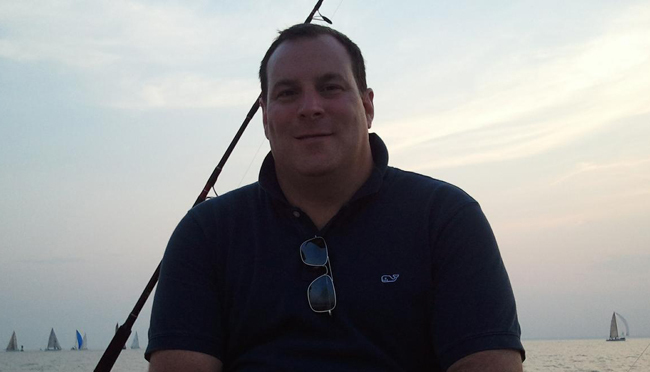 January 29, 2013 New York, NY – NextMark, Inc. today announced it has hired Chris O’Hara as Chief Revenue Officer. In this newly created role, Mr. O’Hara will lead NextMark’s marketing and sales departments, and manage NextMark’s new regional office in New York City. Mr. O’Hara was most recently Chief Revenue Officer for Looksmart, a search advertising technology company. Previously, Chris has held senior roles at TRAFFIQ, Reviewed.com, MediaBistro, and Nielsen. Chris is a member of American Business Media’s speaker’s bureau, the IAB’s Networks and Exchanges and Sales Executive Committees, and a contributor to industry publications including Business Insider, eMarketing & Commerce, Econsultancy, AdMonsters, MediaPost, The Agency Post, Adotas, ClickZ, iMediaConnection, DigiDay, and AdWeek. In addition, Chris has published extensive research on the ad technology space, focusing on platforms and technology solutions that drive digital advertising. His recent publications include “Best Practices in Digital Display Media” (Econsultancy, March 2012) and “Best Practices in Data Management” (Econsultancy, December 2012). Mr. O’Hara’s hire is effective immediately. This entry was posted on Tuesday, January 29th, 2013 at 1:26 pm	and is filed under News. You can follow any responses to this entry through the RSS 2.0 feed. Both comments and pings are currently closed.